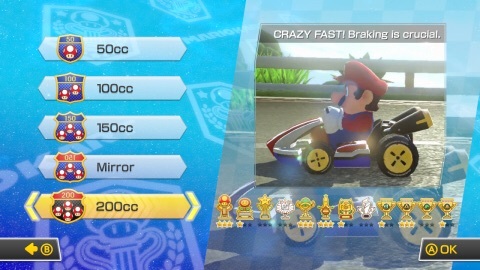 The latest Mario Kart 8free software update has crossed the finish line and now you can race like never before in 200CC … if you think you’re fast enough. DLC Pack 2 is here, too, with three new characters, four new vehicles and eight new tracks, all for the thrill of the race. DLC Pack 2 is sold separately for $7.99 individually or bundled with Pack 1 for $11.99 from the in-game shop or the Nintendo eShop. – Race along with Mario and his friends in five single-player modes and over 30 courses. Knock out the competition with your driving skills as you rocket-start the race, use drifting and turbo at critical points and deploy crazy items to gain an advantage. – Craft your own realm in stunning randomly generated worlds in Cube Creator 3D. You can gather resources, combine elements, explore new worlds and combat strange creatures to survive in this expansive, cubic domain. Grab your copy at an introductory price of $4.99 until 8:59 a.m. PT on May 7.Click here to view the trailer for this game. – The Psychic-type Pokémon Mewtwo makes its grand entrance! Make it Mega Evolve into Mega Mewtwo Y in its Final Smash, and then use Psystrike to blow away the opposition. 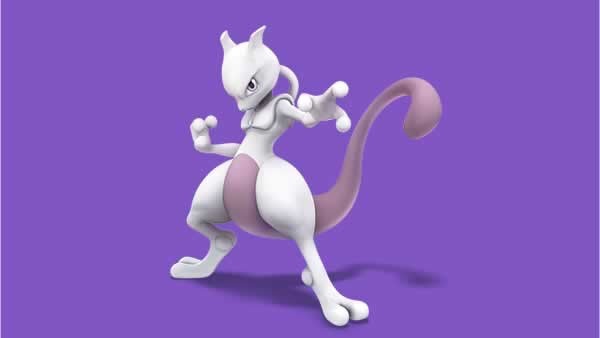 Starting on April 28, you can purchase and download the new fighter Mewtwo in Super Smash Bros. for Wii U and Nintendo 3DS for $3.99 each game or for $4.99 for both versions. During the entire month of May, Nintendo and Capcom are celebrating our favorite blue bomber, Mega Man, with six game releases on the Virtual Console service for Wii U. The Game Boy Advance versions of Mega Man Zero 2, Mega Man Battle Network 3 Blue, Mega Man Battle Network 3 White, Mega Man Battle Network 4 Red Sun, Mega Man Battle Network 4 Blue Moon and Mega Man & Bass will land on the Nintendo eShop throughout the month. Click here to vote for the first game of Mega May, which will launch May 7. Voting is open until 11:59 p.m. PT on April 29. I find it so strange that Nintendo keeps releasing DS games on Wii U instead of 3DS. That being said I really like MARIO KART DS, but I wouldn't buy it again because Mario kart 8 is such an awesome game it would be hard to go back and play that DS game again.